Your trusted resource for luxury villas in Asia. 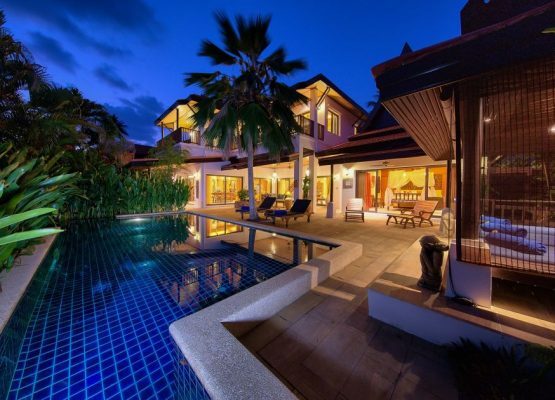 Asia-Villa-Rental.com have specialized in Asia villa rentals, villa sales, hotel bookings and travel service since 1995. 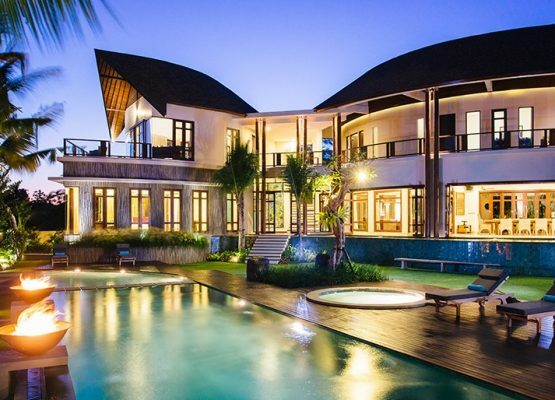 Asia-Villa-Rental.com is proud to present the finest luxury villa collection in Asia. Variety, convenience, affordability and professionalism that is what Asia-Villa-Rental.com offers you. The Top Villas portfolio boasts hundrets of luxury hand-picked villas, from vacation homes in the heart of the action, to private properties in far-away places, with space to sleep two, or space to sleep 20. So whether it’s Bali, Lombok, Koh Samui, Phuket, Sri Lanka, Malaysia, Vietnam or beyond, our team is here to help you find the perfect rental property in the perfect place at the perfect price. Guests can expect spectacular accommodation, private swimming pools, secluded sun decks, helpful staff, buttler service and more. Find a private villas or luxury resorts in our comprehensive listing of villas. We invite you to stay in one of uniquely styled villas. Asia-Villa-Rental.com is a Service from BaliDiscover.com / Griyasari Tours & Travel. At Griyasari Tours, we provide a wide range of facilities and services, from economy to super deluxe hotels, from small villas to private owned deluxe estates. From private sightseeing tours to the most exciting activities. Please find here our tour and activity program for Bali. Customise and book your Bali tour packages with Griyasari Tours. We provide a wide range of Bali Tour packages to suit any traveller’s needs and tastes. Please find here also our Bali Wellness Guide the Spa directory for Bali. 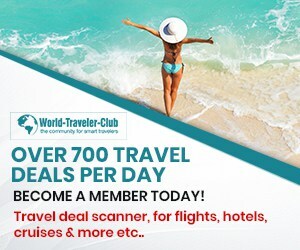 If you like to book a hotel please check here. We are happy to set up arrangements according to the specific interests of visitors whether travelling in a group or as an induvidual. We are a family owned travel business that places strong emphasis on personal service and customer satisfaction. If you are happy then so are we! Our aim is to help you plan your next stay in one of our luxury villa rentals. We want you to sit back, relax and feel confident, the villa you choose will be the very best vacation home, in the very best area, for the very best price. Let us help you to find the ideal villas and properties that will make your stay complete. We have many villas and property listings to choose from, making it easy to find your perfect holiday villa for your Asia holiday. Each our villas is furnished to a very high standard and equipped with the best high-end equipment.